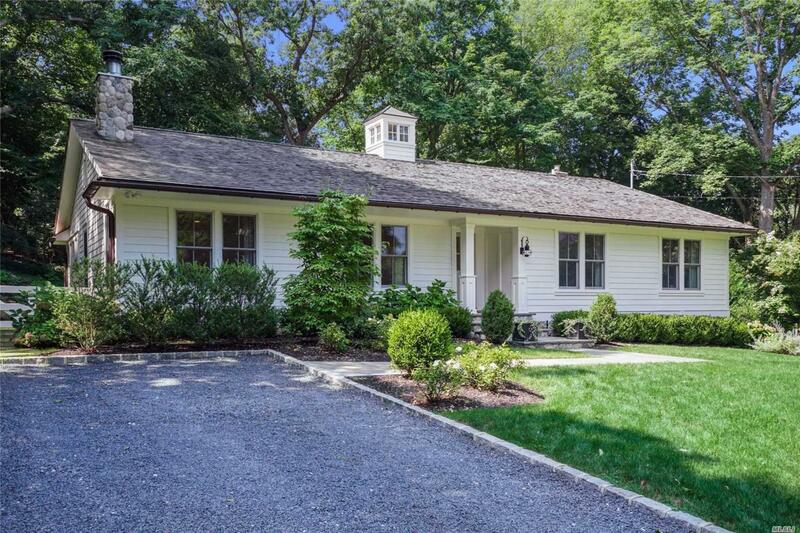 Designer's Own Magazine Worthy Home In The Heart Of Cold Spring Harbor! 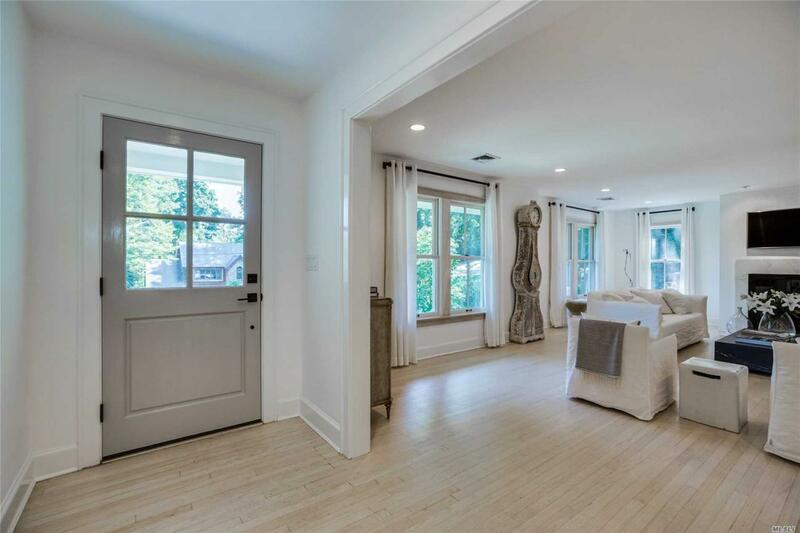 Featuring High-End Finishing Touches, This Modern And Open Concept Floor Plan Will Leave You Captivated. 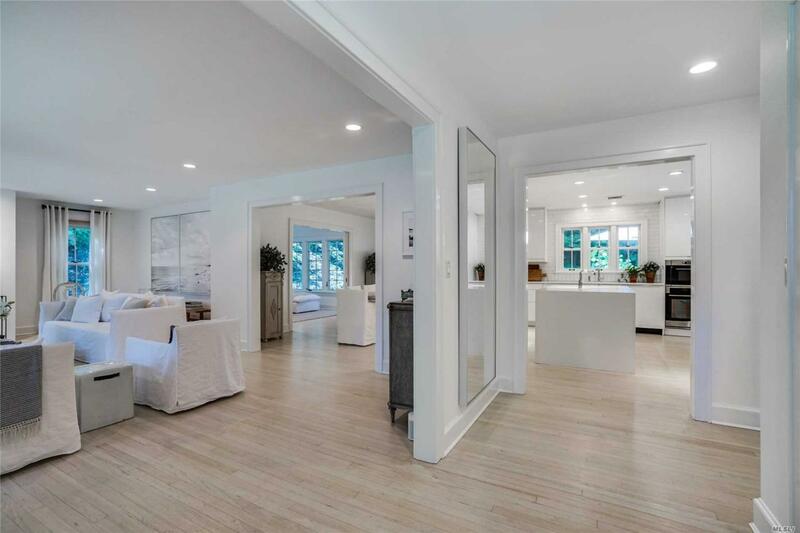 From The Sleek And Custom Kitchen To The Chic And Contemporary Deck, Every Detail Of This Newly Rebuilt Home Has Been Impeccably Thought Out. This Magnificent Property Is Conveniently Located Only Minutes To The Lirr, Charming Villages And Eagle Dock Beach W/ Mooring Rights (Fee). Listing courtesy of Lucky To Live Here Realty.